As the millenium approaches, we are drawn to modern Goddess spirituality. By sharing our personal spiritual experiences with each other, Rae Beth feels the world will change. 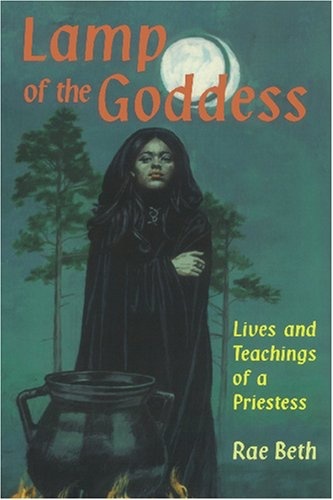 She goes within for this book of recollections, inner guidance, and ancient teachings. She explains individual reincarnation as a microcosm of Earth's great cycles of existence, as a means of developing the love and wisdom needed to manifest the true beauty of the spirit realm. Along with structions for recalling past lives and developing psychic skills, she gives descriptions of the Otherworld (where we go between lives) as the land of the Dark Goddess—the Queen of the Dead. This is not a fearsome place, but a joyful spirit land where healing flows, whether we approach it from its peripheries in deams, meditation, or between incarnations. Rae Beth also includes thoughtful interpretations of various myths of the Goddes in her many aspects—Isis, Kali, Mary Magdalene, Persephone, and Tiamet—to name a few. 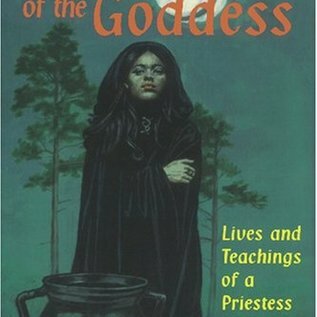 This book looks at reincarnation from the viewpoint of a present-day priestess who honors the Deep Feminine, of the Goddess, as Mother of Souls, as the Earth Mother of physical existence. This sharing vision is relevant to us all, in our process of discovery and rebirth.